The strengthening of the property market with housing and other construction mushrooming all over the country has sharply pushed up the demand for system air conditioners. A report released in the middle of this year by the Japan Refrigeration and Air Conditioning Industry Association (JRAIA) about demand for air-conditioners in major countries around the world said in Viet Nam it was rising sharply for room air conditioners as well as system air conditioners. The surge is clear from the volume of packaged air conditioners sold in recent years. In 2010, 32,000 packaged air conditioners were sold. The figure almost doubled by 2015 when 61,000 units were sold. According to Samsung Vina, growth in the system air conditioner market is now 20 percent. Traders and builders attribute the high demand for system air conditioners to their affordable cost, advanced technologies and environment friendliness. They say it is a global trend that system air conditioners are preferred for buildings, offices, hotels, malls, hospitals, and luxury apartment buildings. They are the best choice for large spaces because they can cool such spaces without the need for putting up many air conditioners on the walls, they explain. According to a spokesperson for a website that distributes air conditioners, a system air conditioner can be installed anywhere — on a wall or on the ceiling. It is not expensive to install and maintain, and is the most economic solution for large constructions, especially buildings and houses with large space in a floor. Nguyen Quoc Thong, deputy chairman of Vietnam Association of Architects, said besides their high capacity, system air conditioners also came in attractive designs and helped save space. 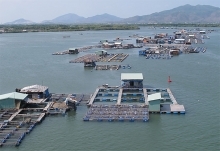 “They are a good solution and sure to be widely used in Viet Nam,” he said. 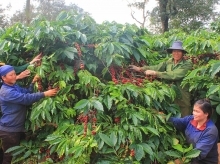 Seeing the potential of the Vietnamese market, many companies have introduced new products with advanced technologies. 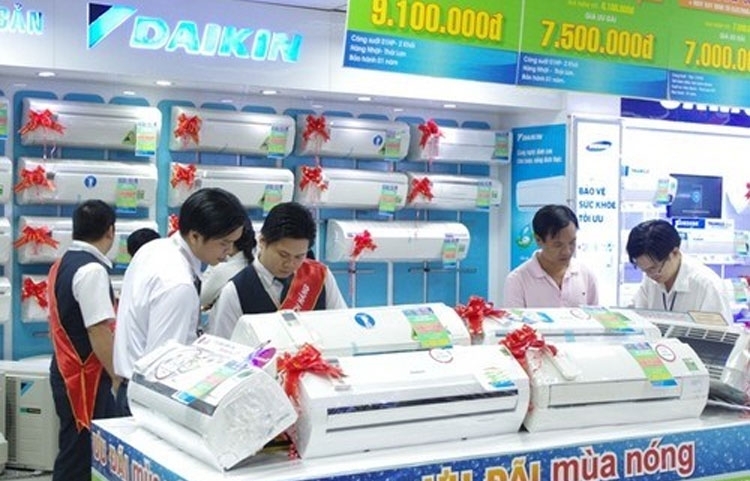 A consultant from dieuhoabonmua.vn, a website selling air conditioners, said companies like Samsung and Daikin are taking advantage of the demand to introduce many new models. In the middle of last month Samsung Vina, for instance, introduced 360 Cassette, DVM-S 30HP and DVM ECO 14HP. The three have been hailed for having airflow control technology, booster fan, super inverter, slit fin, and wavy fin and have various designs that suit all architecture styles.